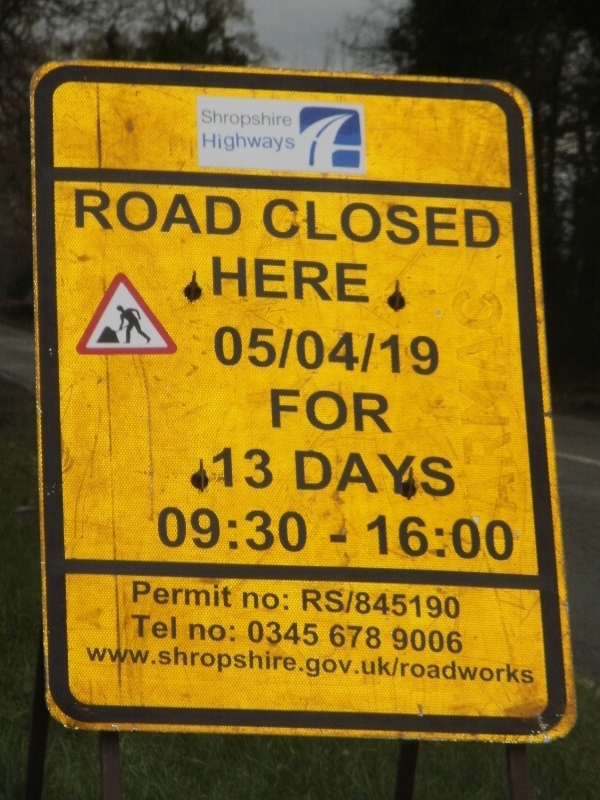 People using the A442 through Peplow may have spotted signs indicating that the road will be closed from 5 April 2019, for 13 days, though no reason is stated. The section of road covered is between Espley Roundabout (A53 junction) and Peplow/Radmoor Crossroads. Around the same time residents living along this section of the road have received letters indicating that during this period resurfacing work will be carried out. This is good news as the condition of this section of the A442 has been poor for far too long. 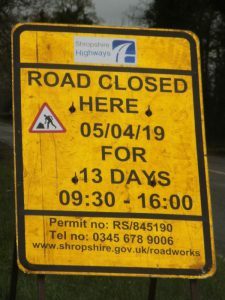 It is not clear how the two projects will work alongside each other, but the next four weeks look like they will involve significant disruption for Peplow residents and commuters along the A442! 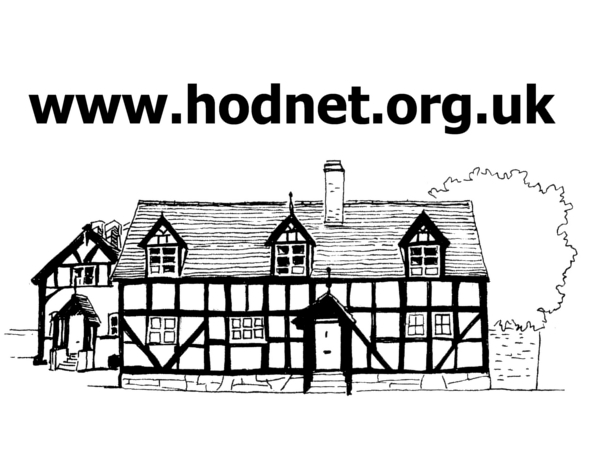 In the meantime resurfacing work along The Avenue in Peplow continues and at some point will also interfere with traffic flow along the A442.